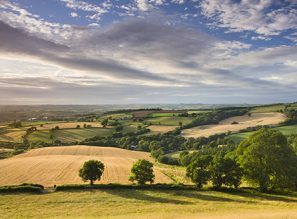 We have some of the most beautiful new housing developments Devon and the West country has to offer with more to be added over the course of the year. Due for release in Summer 2019. 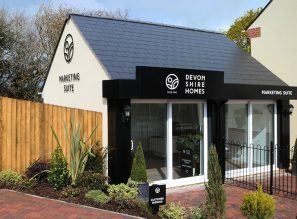 A range of two, three, four and five bedroom homes located on the edge of Bovey Tracey, Devon. 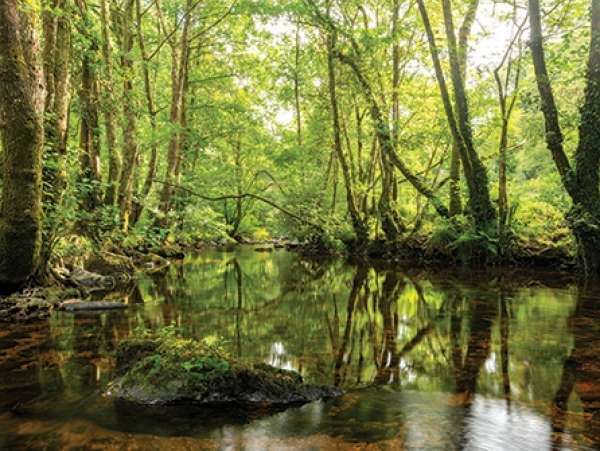 Since our ethos is very much centred on creating homes that are not only beautiful but also add to Devon’s thriving communities, the new housing developments listed here will be of the highest calibre - in line with our trusted reputation. Not only do our new developments allow communities to grow, they also enhance the lives of Devon’s families. For instance, as part of our Mazzard View development, £425,000 has been set aside to improve the education on offer to the local children. Carefully chosen spaces within the development will be specifically designed as play areas, and others as community allotments, for the new residents of the seventy-seven planned homes. £200,000 has been allocated to vastly improve local bus services and a further £125,000 will be used to develop the A361 junction that will lead to the new homes. The Tarka View development is another one of our exciting new housing developments, Devon. It will offer 185 new homes, including single bedroom apartments and two/three/four bedroom houses. The site is fantastically served by existing transport routes but our project will also add pedestrian and cycle paths, as well as making improvements to services already in place. This will further aid the local authority's aim to create a safe and sustainable route from Crediton to Exeter for both walkers and cyclists. The reception to this development has been overwhelmingly positive, with prospective homeowners looking to move in within the year. So be sure to take a look whilst these beautiful new properties are still available. If you’re interested in learning more about any of the following developments, you can register with us for updates and advance information as soon as it becomes available. Enter your details and click SUBMIT and we'll get in touch as more information becomes available. Fill in your details and we’ll get in touch as more information becomes available.